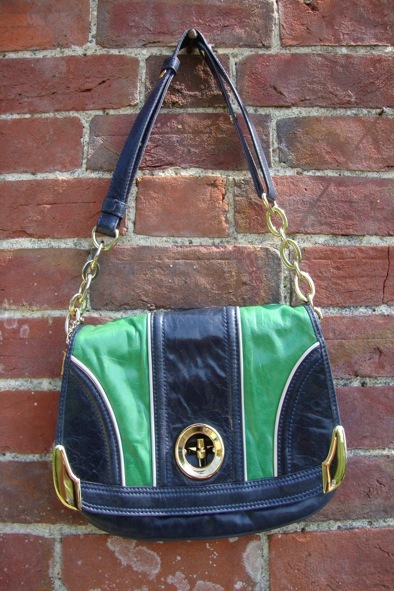 This classic leather shoulder bag by Milly of New York is a staple item for anyone’s wardrobe. It is new with tags. It looks great teamed with smarter tailored work wear but also with dressed down casual attire. It is very versatile. It measures 12 inches W X 9 inches H. Inside the bag, it features a pocket on the front of the bag under the flap, two main compartments and a zipped inside pocket. The quality of leather and craftmanship is outstanding. This is a classic style steal at £85!